As I said in my last post I wanted to name my colonies. Having thought it over and discussed it with my wife, who is more familiar with Greek mythology. I came to choose two names. I first came up with Sif for my old colony in reference to the old Nordic goddess “associated with earth”. 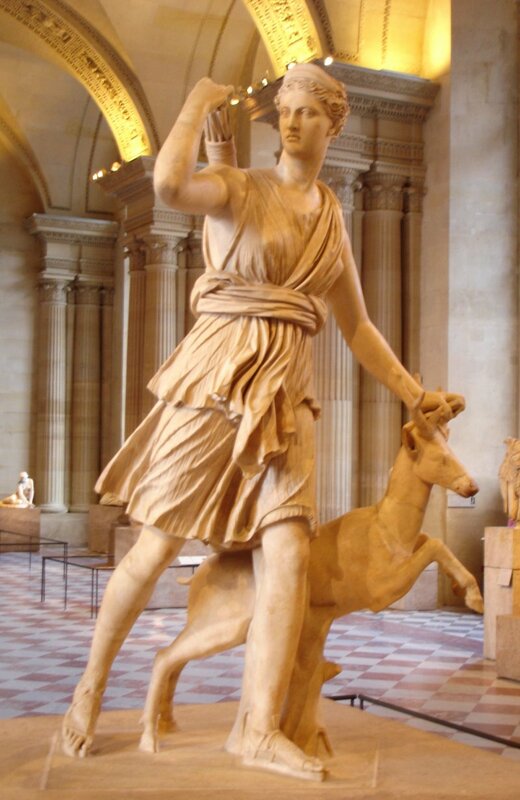 I wanted to call the second colony in reference to a Greek goddess and my wife came up with Artemis who is in part a Greek equivalent of Sif. Artemis, from Wikipedia; is the goddess of the hunt, wild animals, wilderness, childbirth, virginity. Which apart from the first and last part I think is quite appropriate.